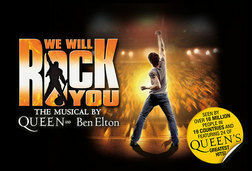 Direct from the West End, this international hit show celebrates the legacy of the world’s greatest rock ‘n’ roll band. 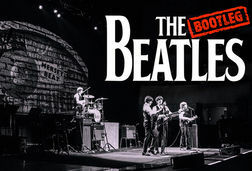 Relive The Beatles’ meteoric rise from their humble beginnings to the heights of Beatlemania with live performances of early tracks including Twist and Shout and She Loves You as well as global mega-hits Yesterday, Hey Jude, Come Together and, of course, Let It Be. 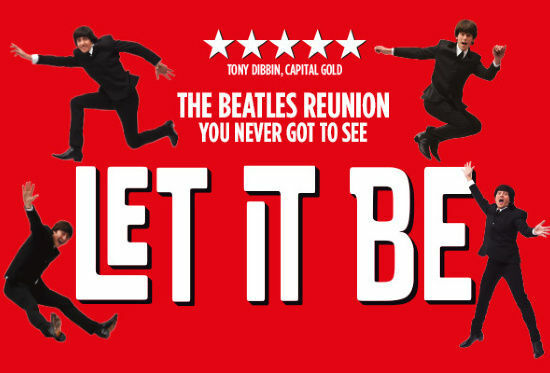 Plus experience the all-new Let It Be Part 2 – the reunion that never was, set a decade after the group went their separate ways, featuring some of Lennon, McCartney and Harrison’s best-loved solo material. 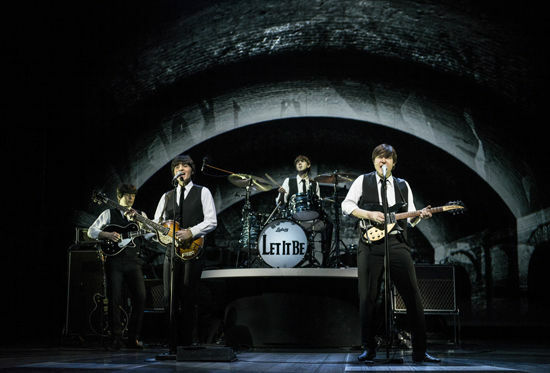 Travel back to the magical sixties and join John, Paul, George and Ringo for an unforgettable night of live music.